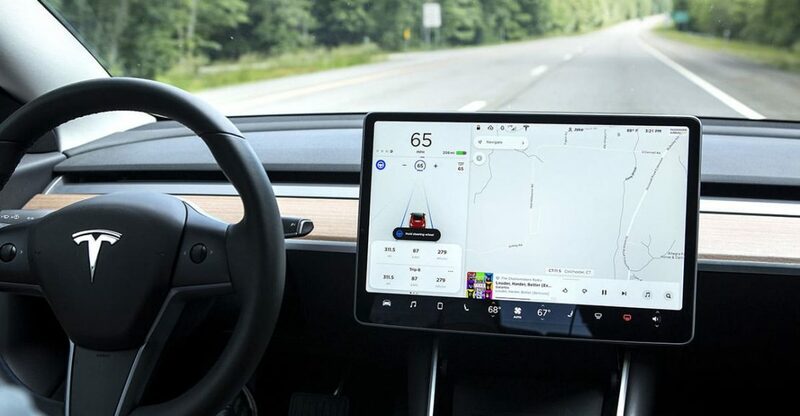 Tesla Autopilot performance in bad weather conditions still is a major concern, especially nowadays when the self-driving feature is not as advanced as it is promised to be in a few years. However, huge Tesla owners community always finds an answer to almost any question regarding their electric cars. Tesla Model 3 owner from Quebec, Canada, Rémi Bergeron tried the Autopilot in a heavy snowstorm – watch the author’s video to see how the car performs in such conditions.